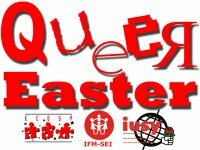 Here you can find a pictured list of the Queer Easter Team 2013. Copyright © 2019 queereaster.net. All Rights Reserved.